MySQL is more like a girl friend and cozy with WAMP. 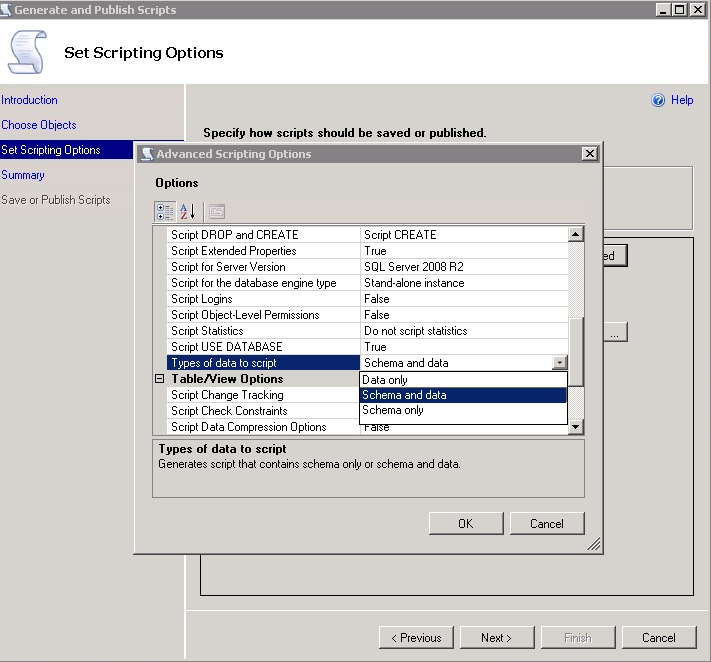 MS SQL Server becomes the arrogent gal for WAMP. She does all the drama before falling in love with WAMP. 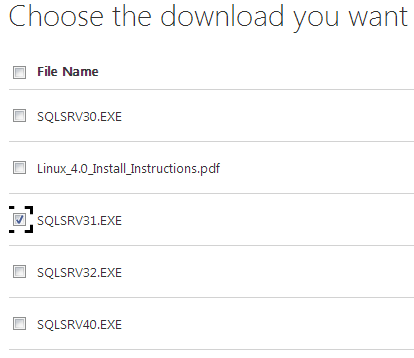 You get many required DLL files with installation to /ext folder like – C:\wamp\bin\php\php5.5.12\ext. Need not to download them from here and there. 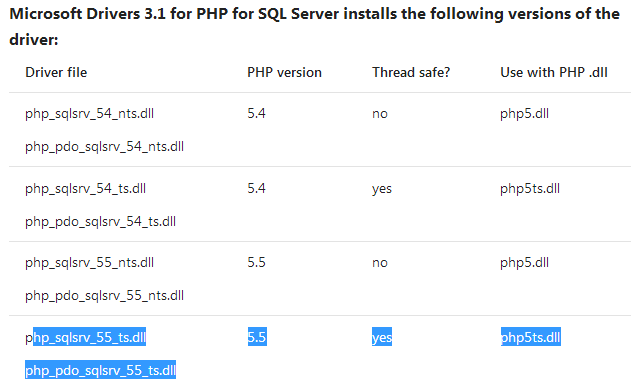 a) PHP Version – Something like 5.5.12 or 5.3.4 or ? Your 1a & 1b are the key to find the c & d from this page and that is too critical to get the correct one. DONT BE IN HURRY! D. You are happy to GO – May be or No No No! If so, issue could be with the dll and that is something more your OS as 32 bit or 64 bit. which may bring a smile to your face. and hope this should work for you. Since this is unofficial, hence I am instructing to try into steps till A to D1. If fails then only go for D2.